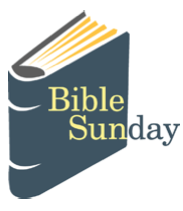 Every week, we publish a short weekly meditation on the main Sunday Bible readings. Previous examples are stored here as a resource for future use. 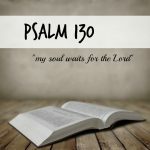 Worship Leaders are not licensed to preach, but these meditations can be read out in place of a sermon to help the congregation engage with the Bible readings or just read for interest. There will be some in Welsh and some in English, depending on the preferred language of the contributor, and we hope they will be useful.